++++ SOLD ++++ SHOWROOM CONDITION! ONLY 6510 MILES! 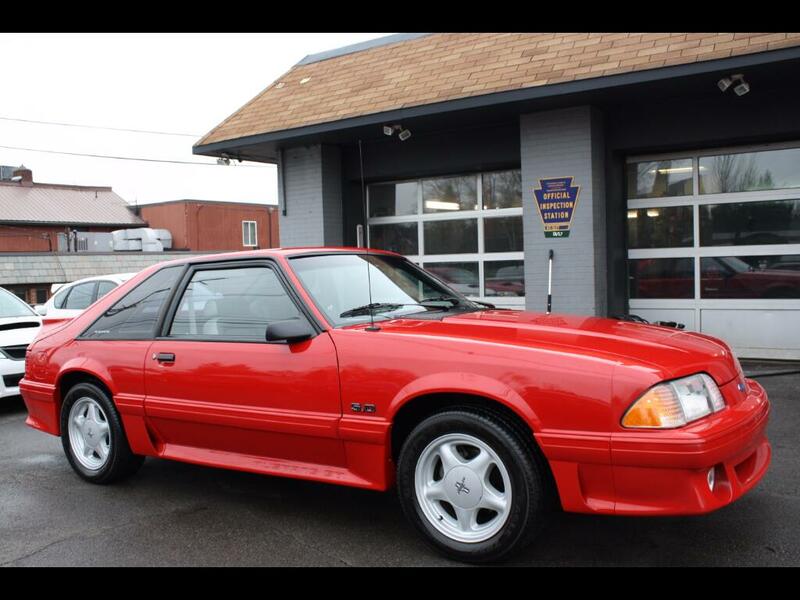 1992 FORD MUSTANG GT HATCHBACK FOR SALE. V8 5 SPEED MANUAL 5.0L 225 HORSEPOWER! WHAT WILL THIS CAR BE WORTH IN THE NEXT 25 YEARS! WILL BE A TRUE INVESTMENT. CLEAN CARFAX! OVERALL A 10 OUT OF 10! PLEASE CALL 412-366-7400 IF YOU WOULD LIKE TO SET UP AN APPOINTMENT TO SEE THIS VEHICLE.